awake and asleep, letting the light fade. Beverly Voigt, a native Pittsburgher, lives and works in Los Angeles. 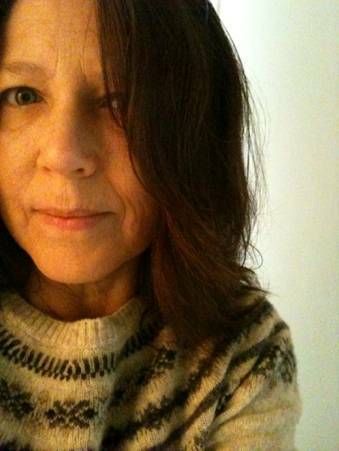 Her poem “In the Backyard” won the Friends of Acadia Poetry Prize in 2008.